I find it hard to escape visualizing images. It’s not that I want to stop, it’s just that it can often send me on a wild goose chase trying to capture the image. More often than not those visualizations remain just that. They tend to occur the split second I wake up or as I am trying to get to sleep, the latter can be frustrating. Some of you might be thinking “ok fruitcake” but I’m sure the rest of you can relate to what I am talking about. I think it is an important part of photography and any other art form (oh no, did I just refer to photography as an art form. better be careful) as it keeps us motivated and in pursuit of “that image”. I am sure that over time some of them will come together. Some may not quite stand up to what you initially visualized while others may exceed. Here is an image I managed to capture less than 30 minutes after visualizing it. It doesn’t happen very often but it’s pretty magic when it does. I was out scouting locations and stopping here and there in aspen groves capturing some movement blur images like previously posted. After hoping back in the car and continuing to scout I thought it would be cool to do some movement blur on some wild life to create something different. 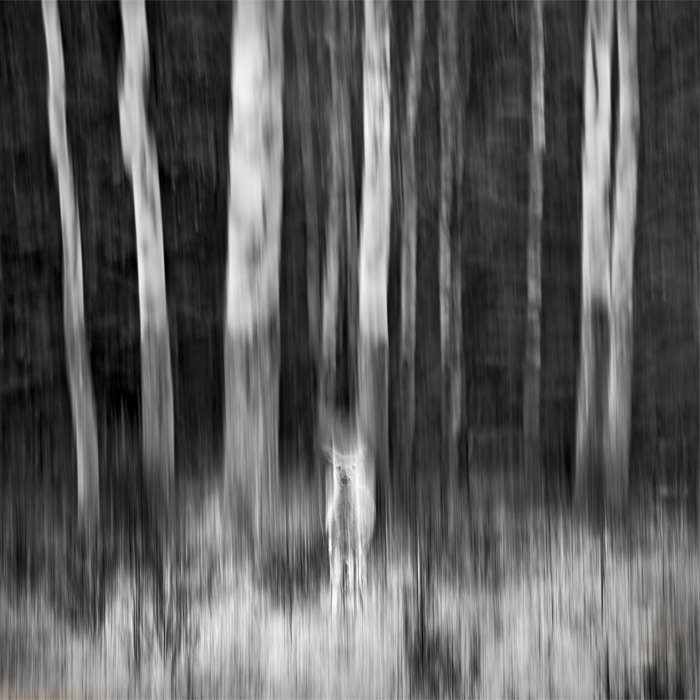 I visualized deer in front of some aspens as I thought it could make an interesting image. I continued to drive keeping an eye out for deer and within no time at all there it was, right there in front of me. Three deer nibbling away at grass in front of an aspen grove. I slipped into stealth ninja mode and crept up on them. Luckily one of the three decided to participate and I was able to come away with something very similar to what I envisioned in my minds eye. It was a strange feeling. Monument Valley is an incredible place. This is one of those images that just looks great printed large. 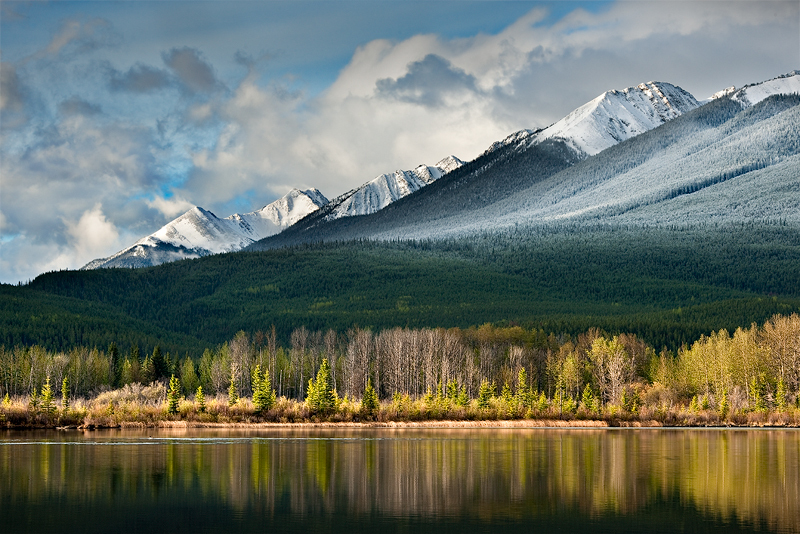 I have seen it printed at 90 x 36 inches and was impressed by the quality and impact. Nikon D3X, 7 image stitch. I was shooting this scene when suddenly these guys decided to show up. A nice little addition.